Andrew Murray is one of the greatest Christian writers on the subject of prayer. 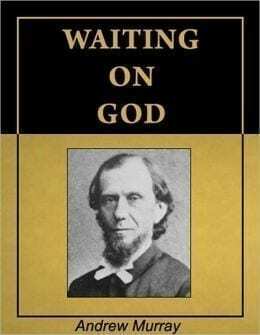 One of his great writings is Waiting On God, a 31 day prayer and meditation series that teaches Christians how to wait on the Lord. 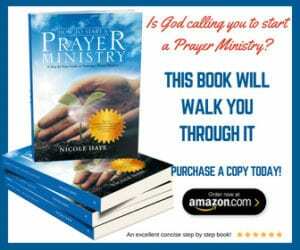 Here is a link with all 31 Days of Meditation of Waiting On God. This is a free ebook online. I pray in the name of Jesus .